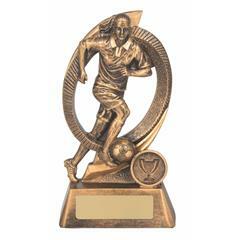 Celebrate your team’s win with this fantastic football trophy from our Fusion series! A female player, encircled by a vortex ring, is shown running with the ball. 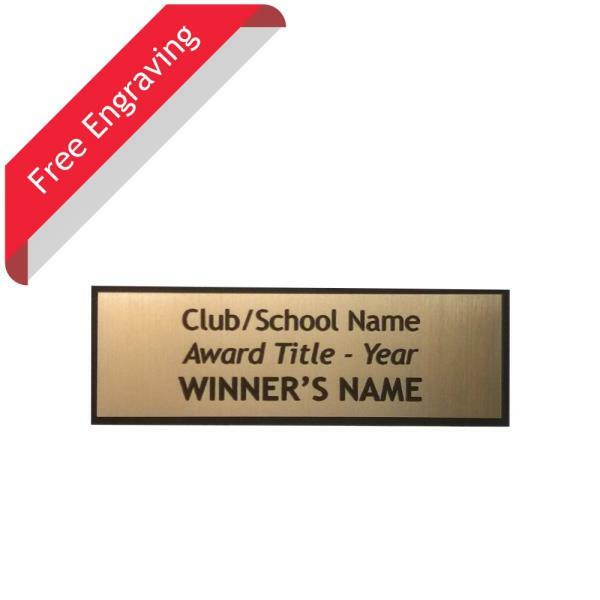 This sporting trophy would be great to award for ‘Most Valuable Player’, ‘Most Improved’ or as a participation award for the entire team!